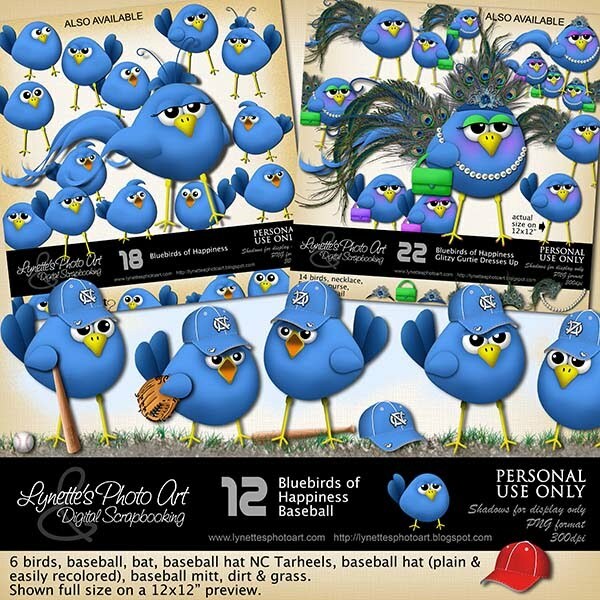 Our adorable Bluebird family has grown! Now we have Bluebirds, Bluebird Baseball and the glitzy Bluebird Dress Up! Click image to enlarge. 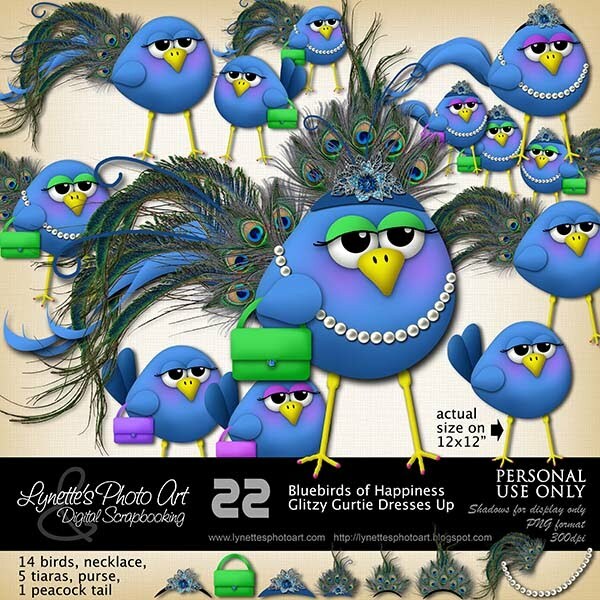 Click the Buy It Now Button below the image to purchase Bluebird Glitzy Gertie Dresses Up from my PayPal Store for $4.99 - you get the peacock feather elements too! 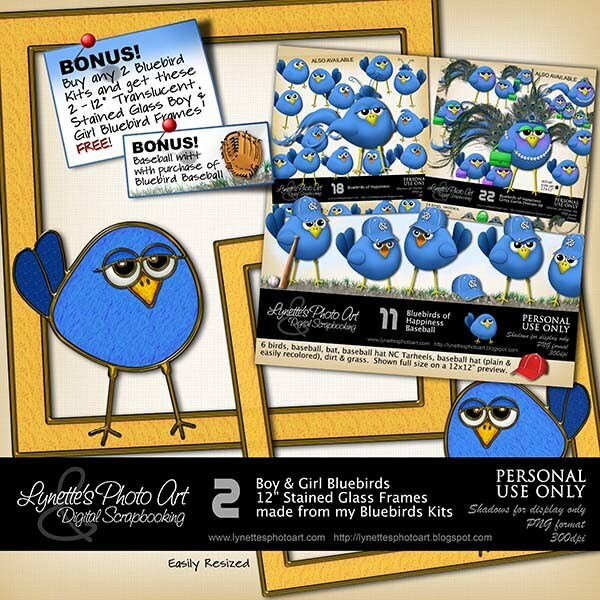 Today I'm giving you a word art made with these kits. 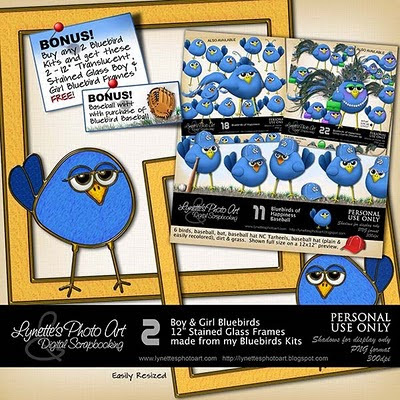 The bird in the word art is MUCH smaller than in the kits! Enjoy! I used feathers from my Peacock Feathers Kit available here. I adapted a broach from http://www.storeide.se/gunhild/index.htm on the tiara. 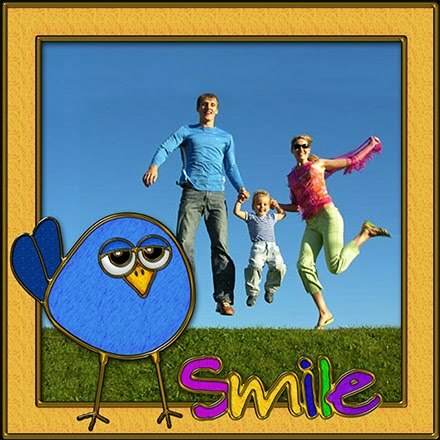 Your birds are so adorable! Thanks for sharing! 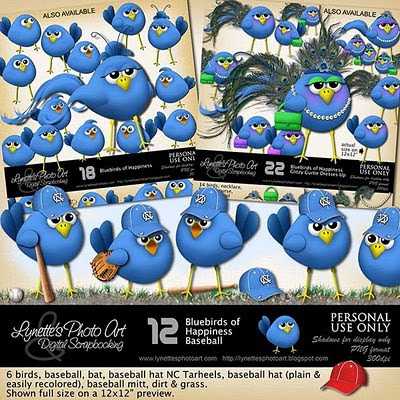 Your bluebirds are so cute, thank you.